Need an Android App Developed? Why Android is more dominating ? Android is the dominating platform over all the other mobility platforms. Many new releases have been witnessed since the first time Android came into the market. Google prepares a monthly report where it mentions about the Android devices and versions that are currently working. Android Kitkat has currently seen a hike from 2.5 percent to 5.3 percent, as a result of low cost android devices being now available in market. Android 4.2x Jelly Bean has also witnessed a rise in sales going from 17.1 percent to 18.1 percent. 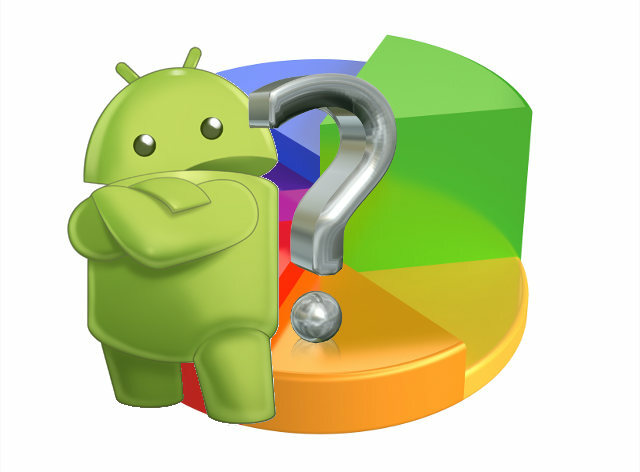 Jelly Bean still holds 61.4 percent of android market. There was a minor drop in its sales as well but it still dominates the market. Google recently launched Android Wear specifically for smartwatches. Due to recent buzz in market about upcoming wearable technology, the smartphones are seeing low sales. Besides Android also faces a lot of malware issues. Gingerbread 2.3, Ice Cream Sandwich 4.0 and Jelly Bean 4.1 are the most targeted of android versions. The build of these versions have about 88 percent chance of being infected by some kind of mobile related malware. A lot has been further developed in Android. It was the smartphone platform . But not so right now. Android is also the basic foundation behind Big data and more importantly, Internet of things. Various apps have been modulated as per Glassware. Several of them find usage in Android Wear. Various other platforms have always given tough competition to Android but because it is being used by a number of organisations for different devices, Android has emerged to be one of the most stable of all mobility platforms available. Smartphones are still in demand, and Android is the most popular platform for all smart devices. The constant development in this open sourced platform will immensely benefit mobility enterprises as well as consumers. Copyrights Android Software programming, a Division of A-1 Technology Inc 2011; All Rights Reserved.